Our Philosophy: "LESS IS MORE"
Triple Onda designs and builds systems according to the needs and problems of the real-world that we have faced during all of our years in the show business. Transmission of low frequencies through vibration. The audience feels the subs, the neighbours don’t. Transform any surface into a speaker. Designed to be used both indoor and outdoor, this series redefines advertising methods by allowing the advertiser to interact directly with the target, such as using a window as a claim for potential customers. Triple Onda was born in the 80s as an audio systems rental company, and from the very beginning it was known as one of the first European businesses offering both sound and lighting solutions for events. 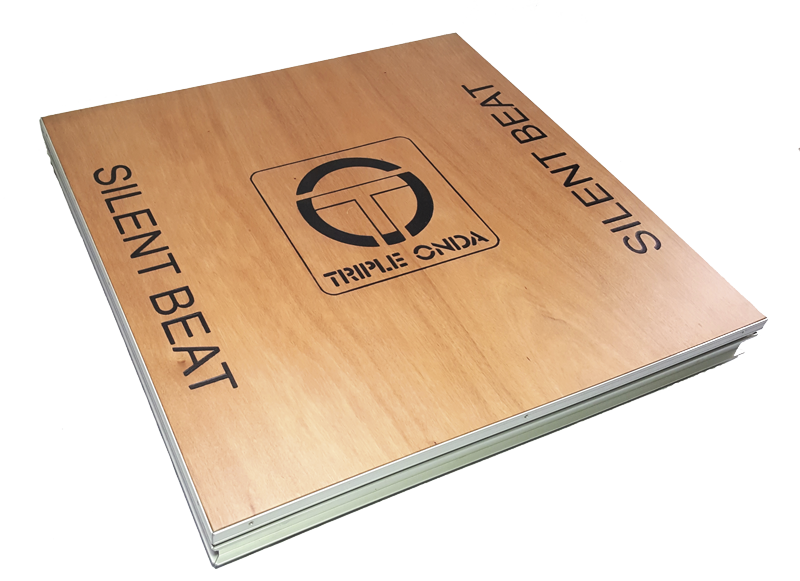 Now, Triple Onda focuses on designing and manufacturing innovative and non-conventional audio systems. Unlike other manufacturers, Triple Onda designs and builds systems according to the needs and problems of the real-world that we have faced during all of our years in the show business This has brought new systems to life, previously non-existent in the market, that are unconventional and meet specifications that other manufacturers simply cannot provide. Let us know what are your needs and we will be glad to help you. Triple Onda te invita a un concierto muy especial sonorizado con tecNOlogía jamás utilizada anteriormente en un evento.